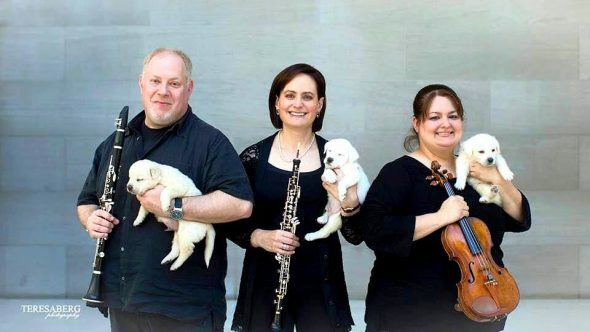 Artists for Animals brings puppies into a performing arts school for students to draw them. 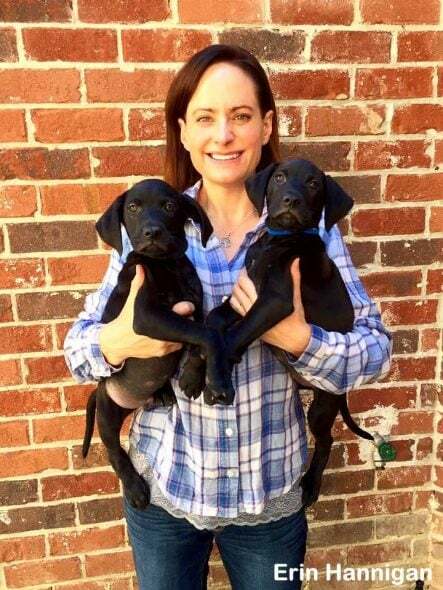 The drawings are then auctioned off to raise money to help more animals. 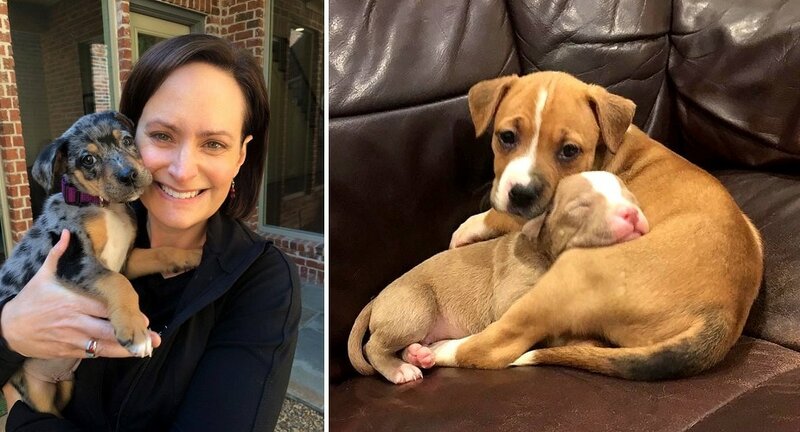 It’s National Puppy Day, so we want to take this opportunity to celebrate the joy of rescue puppies. 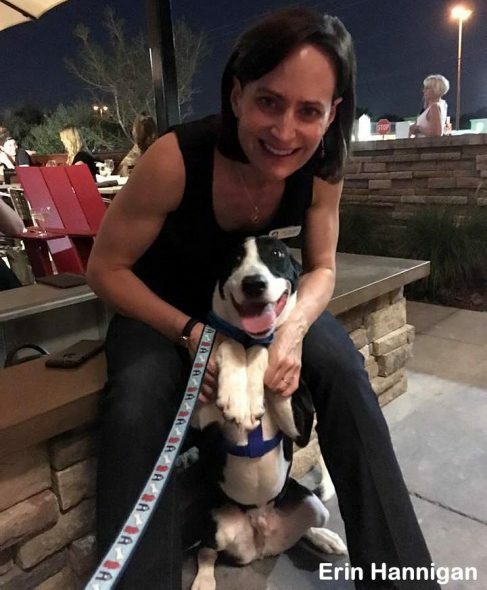 There is an overabundance of dogs in shelters, so we’d also like to encourage people to please spay and neuter their pets, and don’t shop – adopt! 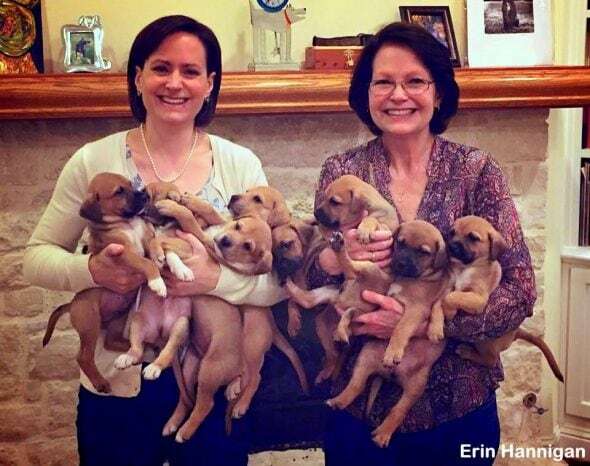 Now that we’ve made our point, enjoy these photos of some sincerely sweet puppies! 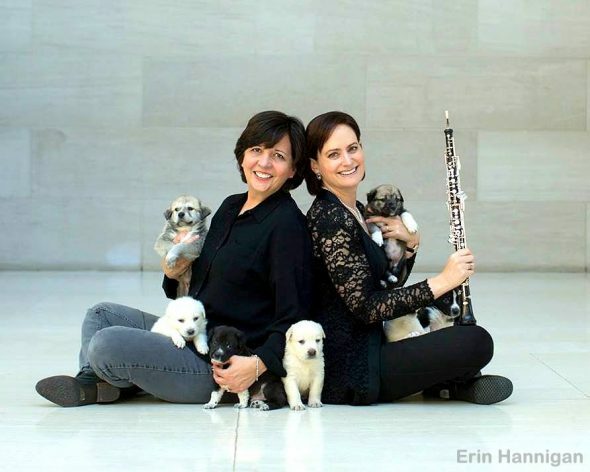 Erin Hannigan with her mom, Stacy, and a gaggle of puppies! 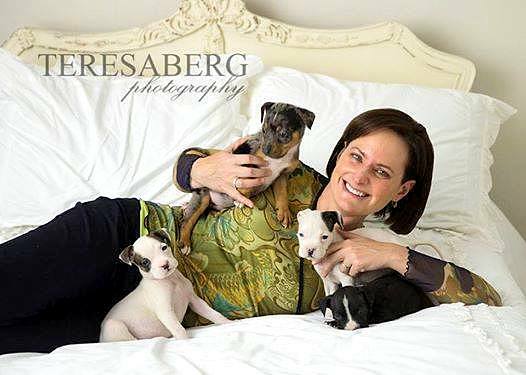 When I realized that today was National Puppy Day, I wanted to do a photo article with lots of cute rescue puppies, and I knew the perfect place to find all those pictures: my friend Erin Hannigan’s Facebook page. 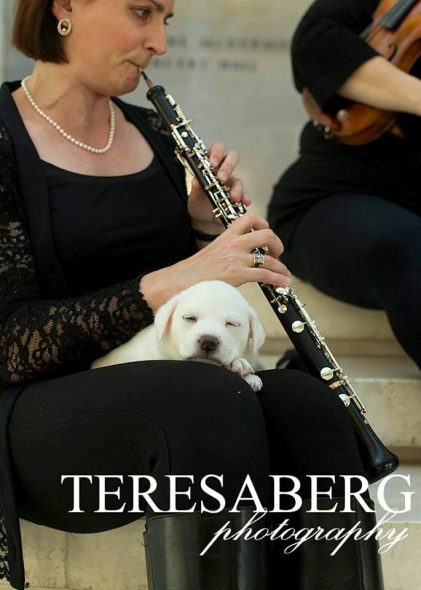 She’s the Principal Oboist for the Dallas Symphony Orchestra and has fostered dozens of puppies over the years. 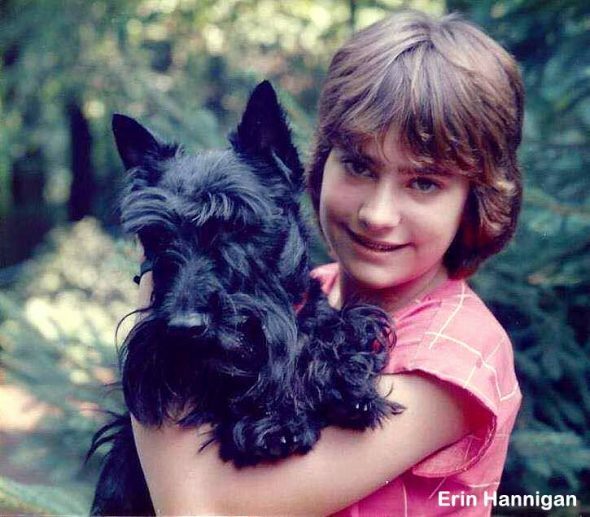 Erin at 10 with her beloved Scottie, Cinders – a dog lover from the start. 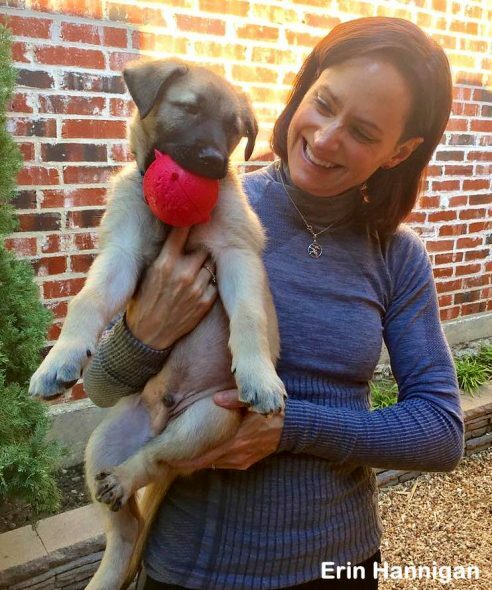 In addition to giving the best start possible to puppies from Operation Kindness, a no-kill shelter in Texas that pulls animals in urgent need, she’s also a co-founder of the nonprofit organization Artists for Animals and The Foster Dog Chronicles. 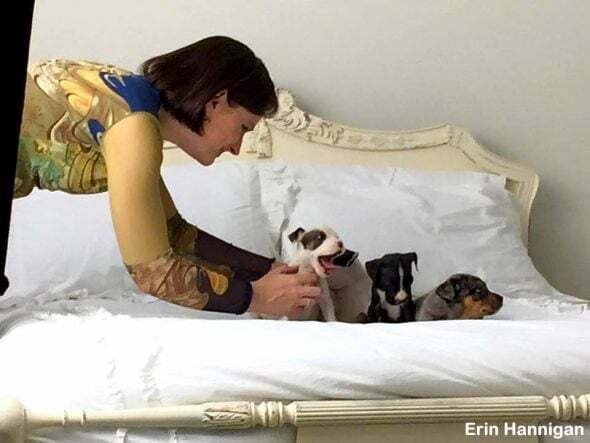 Erin with her own dogs, Callie and Livvy, in their Texas home. 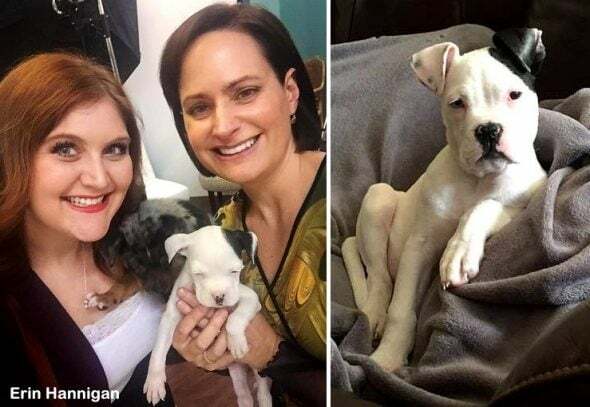 Teresa and Erin, the co-founders of Artists for Animals. 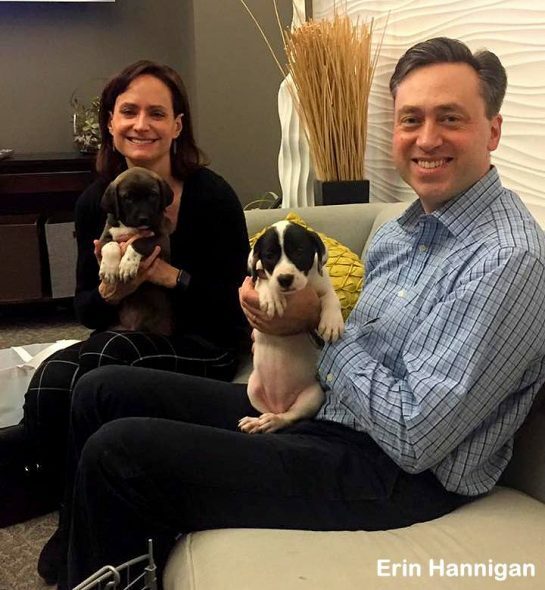 Erin and her husband, Scott Stratton waiting in the wings for a news segment featuring Erin and her puppies. 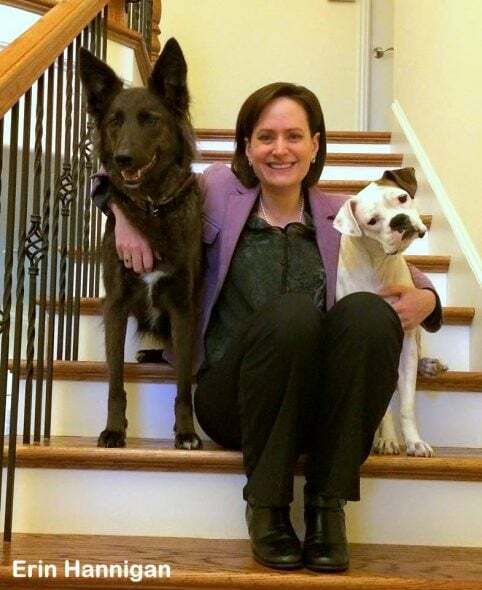 “Most challenging case: A mama dog named Harper who we actually went and took in off the streets. 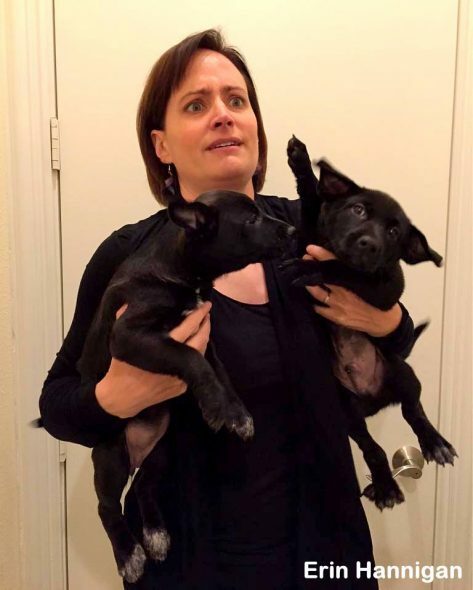 She and her three puppies were freezing on Christmas Eve and some friends asked if we could help. We went to find her, and she wouldn’t let us near. 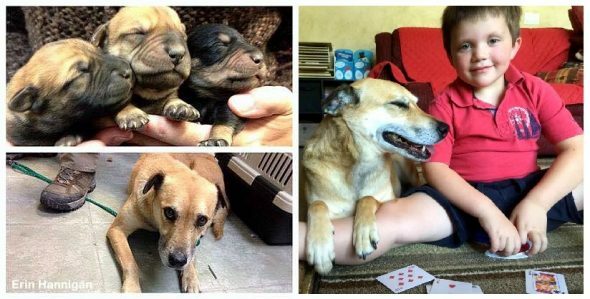 She actually ran across a busy road to get away, but came back because her newborn pups were with us. 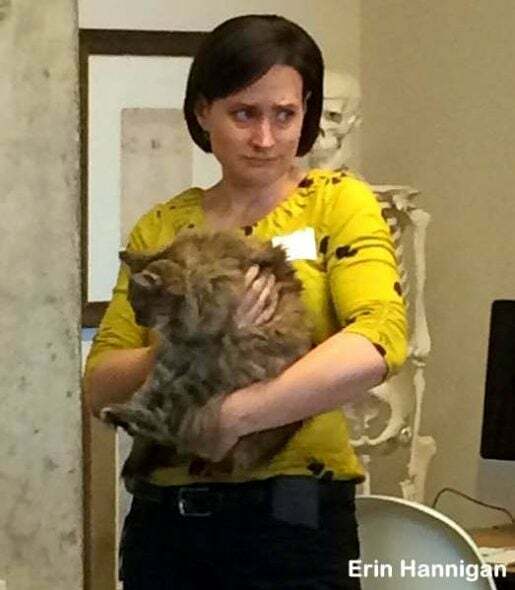 We did eventually catch her that day, but it was possible that she would remain feral. Harper had a rough start, but she’s a happy lady, now! 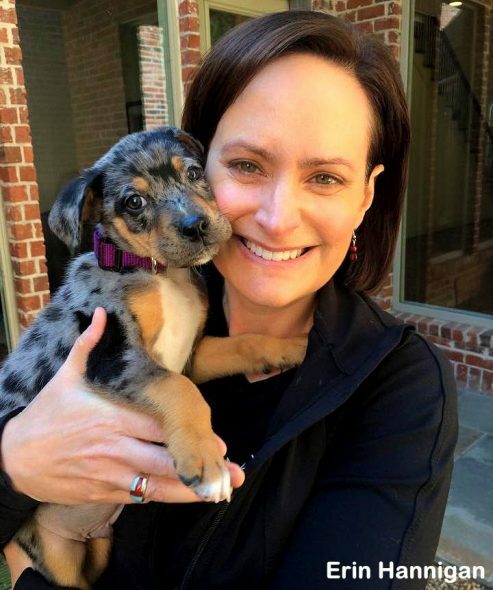 “We left her to decompress in a quiet room overnight, then started working with her slowly the next day. 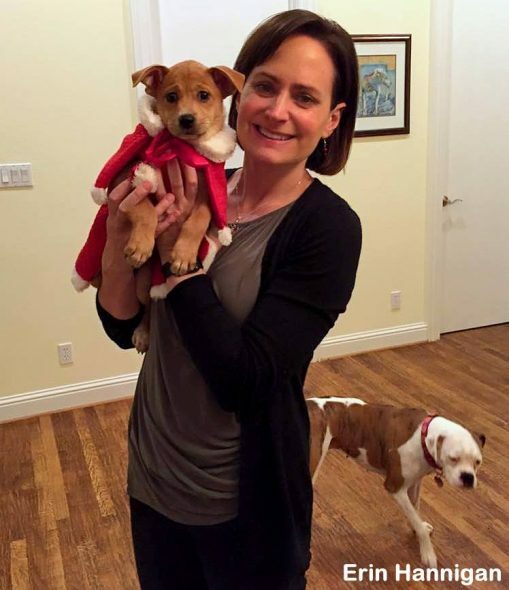 Two days later she would snuggle up and wag her tail! 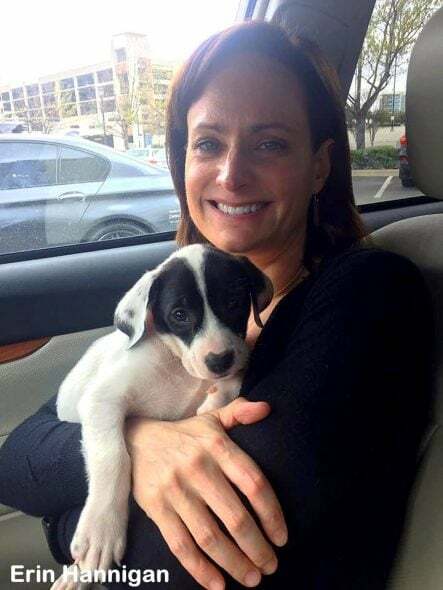 She is now adopted to an amazing family and she lives in CA. 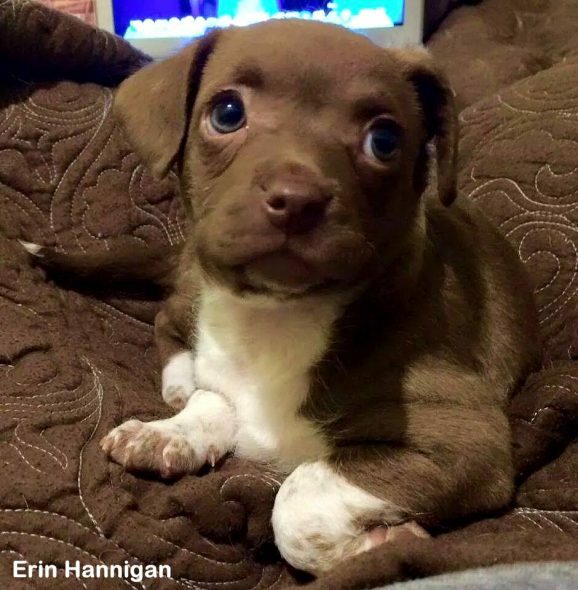 Love fixes all wounds… we have seen it over and over with our fosters! 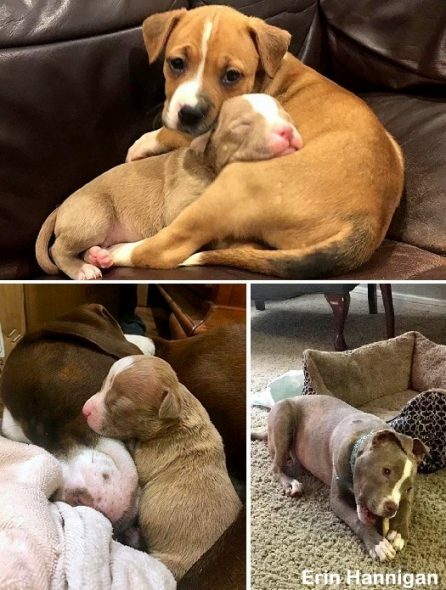 Counterclockwise from top: Hope with her foster sister, Hope with her adoptive mama, and Hope now. 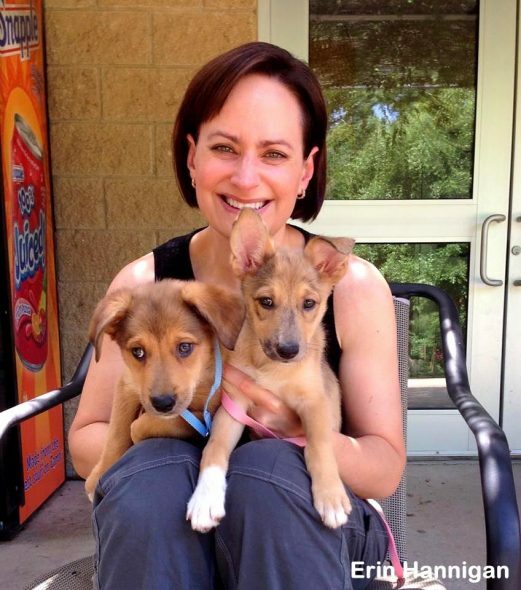 Here are some more of the many puppies that Erin has fostered over the years…. 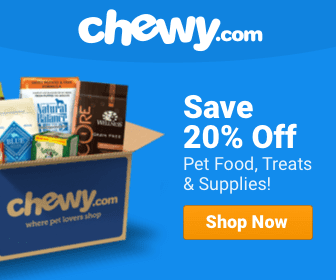 Blinx Is the Gentle Giant Who LOVES People, and PEANUT BUTTER!!! 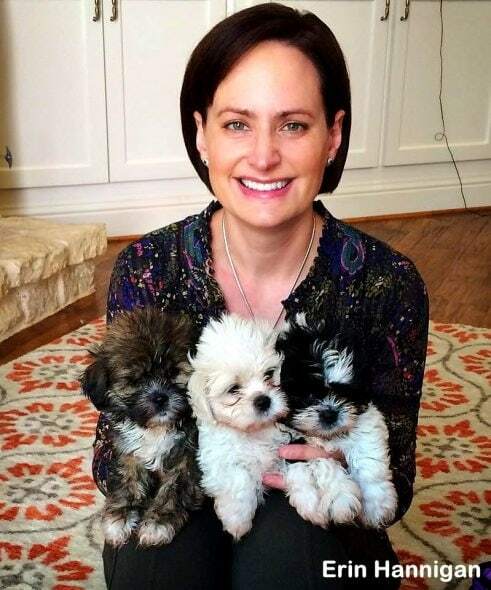 Never hold a bunch of puppies at the same time like that for a vanity shot. Disgusting.